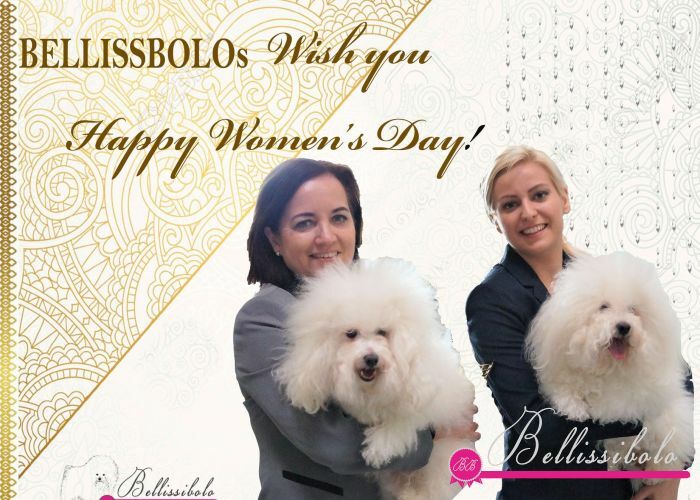 BELLISSIBOLOs Wish Happy National Pet Day to all Bolognese Lover! 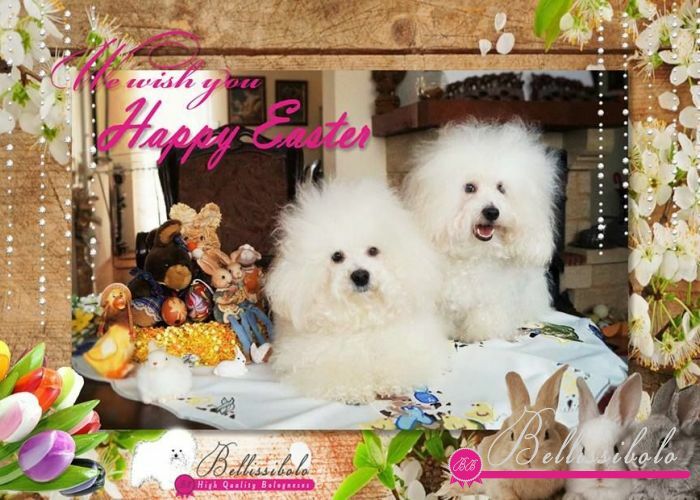 We would like to wish Happy Easter to all Bolognese Lover! 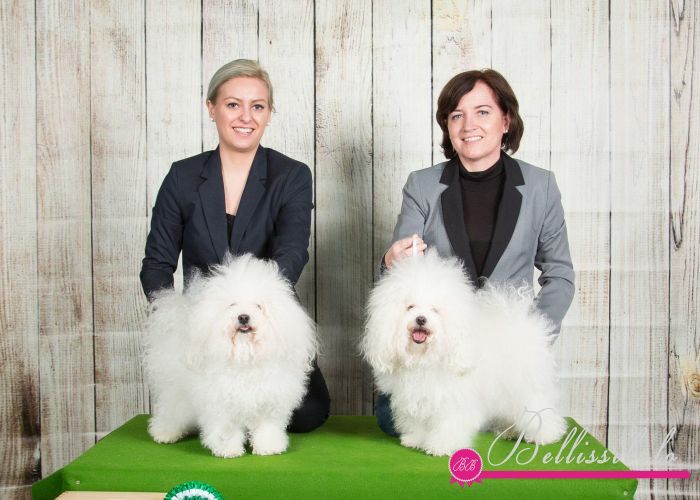 We spent a lovely day in Graz :) Our dogs got fab critiques from the kind Estonian judge Mrs Inga Siil. 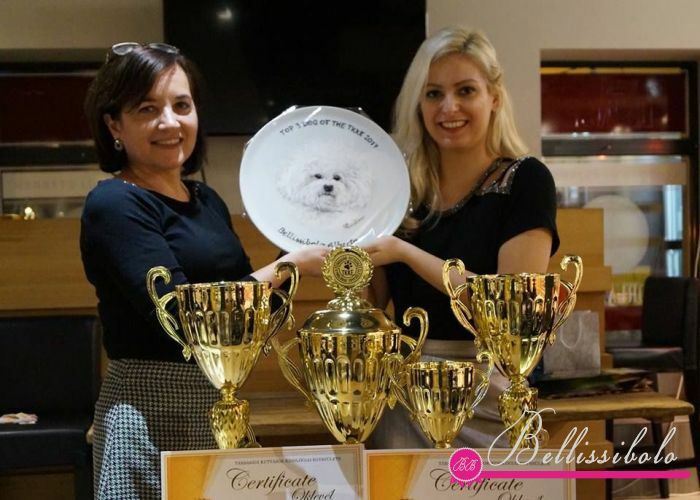 Bellissibolo ALBERTO - CAC * CACIB * BEST OF BREED ! 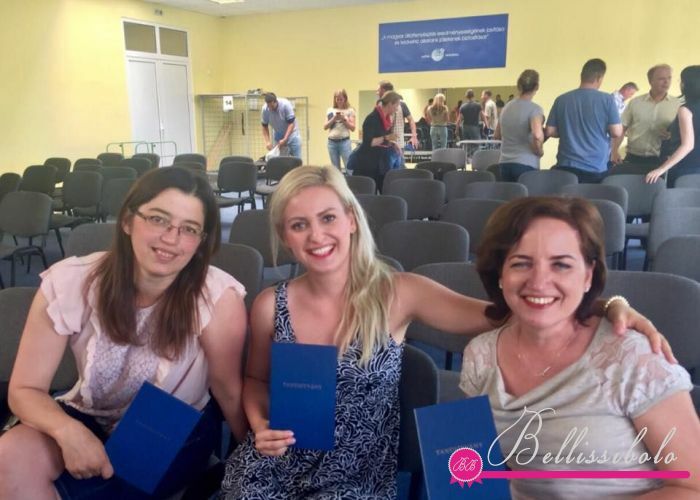 We spent a wonderful day at Slovakia. 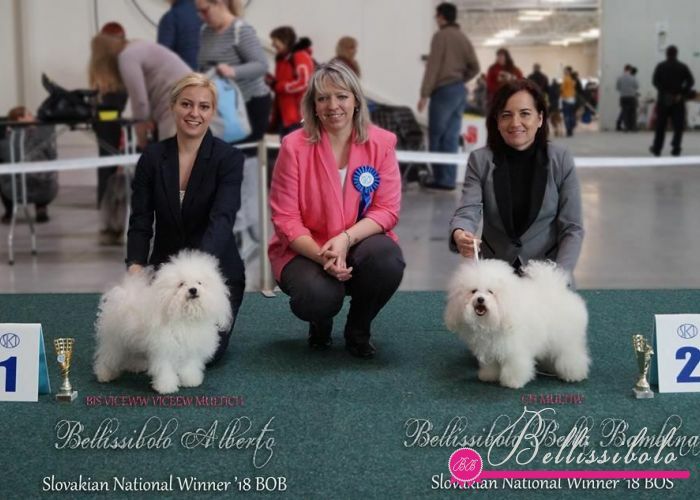 BIS CIB MULTICH Bellissibolo Alberto - TOP 2014-15-16 and NOW TOP DOG 2017! TOP 3rd PLACE IN THE ALL BREED COMPETITION!! !